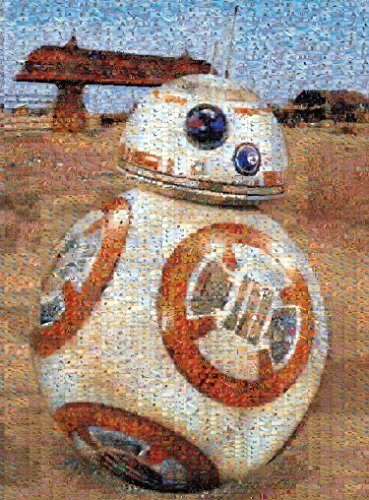 Star Wars Puzzles 1000 Pieces of Awesome Jigsaw Puzzle Fun! 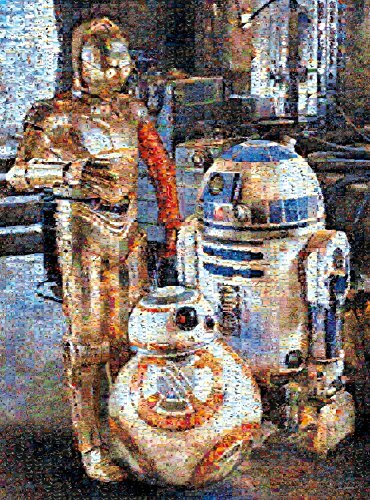 Star Wars Puzzles 1000 pieces of awesome fun! 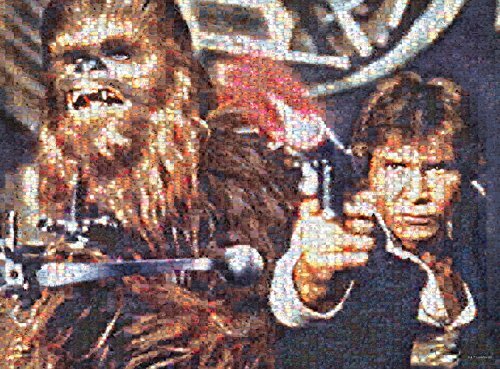 If you’re looking for a Star Wars jigsaw puzzle that has at least 1000 pieces, then you are in the right place. 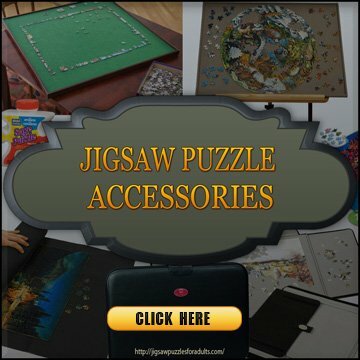 With the NEW resurgence of Star Wars, Star Wars merchandise is flying off the shelves and includes Star Wars Jigsaw Puzzles of every kind. 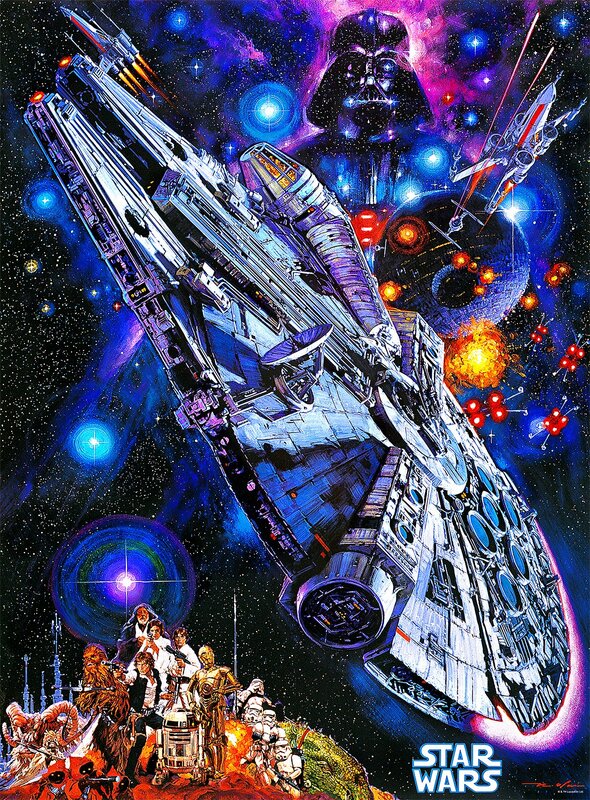 So, if you are looking to pick up some classic Star Wars puzzles or some of latest star wars force awakens jigsaw puzzles you find a really good selection of awesome star wars puzzles 1000 pieces on this page. If you’re in a Hurry? 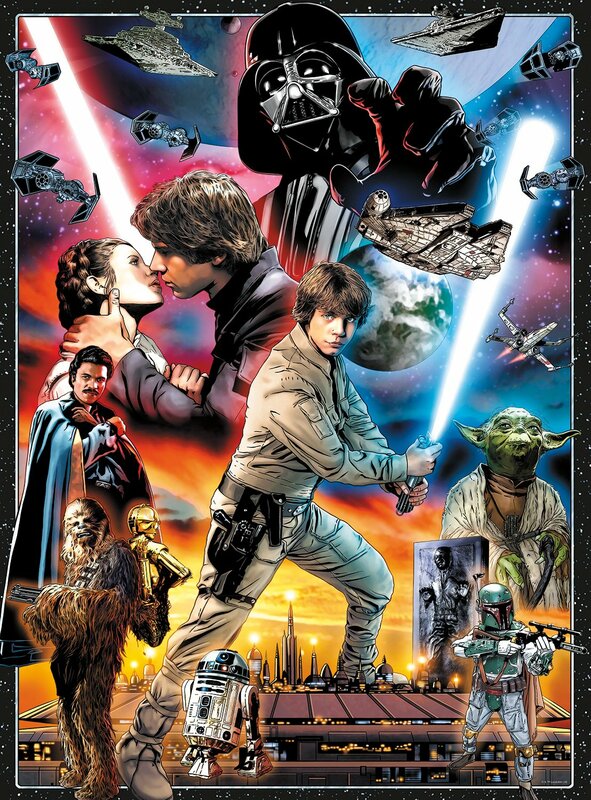 Check out all the Star Wars jigsaw puzzles at Great Prices Here! 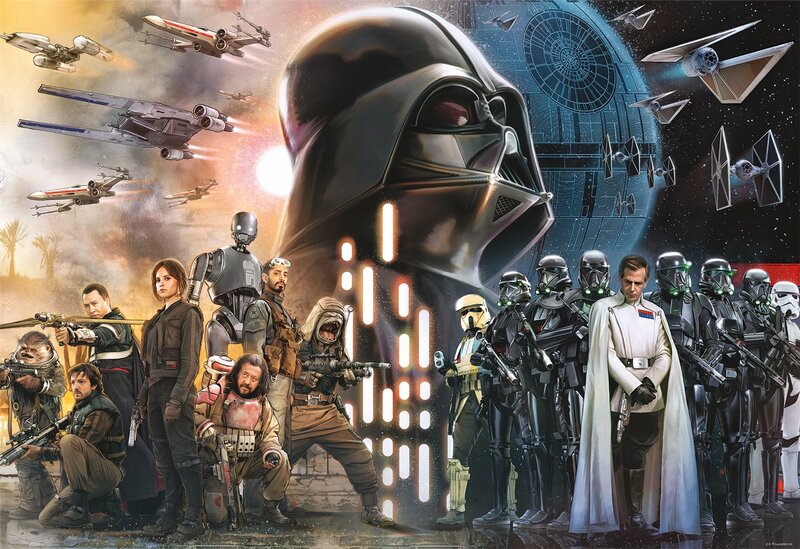 If you thought that Star Wars: The Force Awakens was magnificent get set to mark your calendars for the next five years because we will be getting a NEW Star Wars movie every single year until 2020 and we now know the exact release dates for the next three. 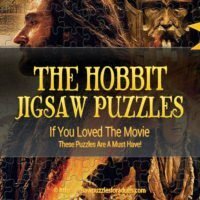 For now they have released the dates and the years for the next three movies and the movie title for the last two movies. 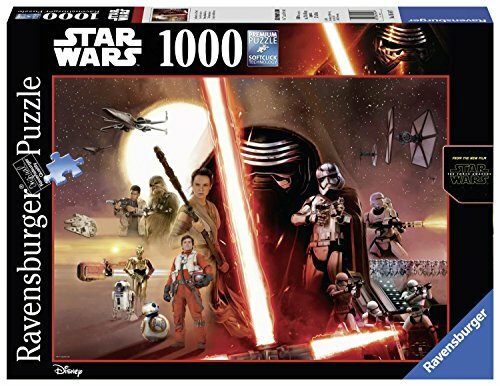 Whether you’re a fan or you know someone who is a diehard Star Wars fan anyone of these star wars 1000 piece puzzles would make the perfect gift. 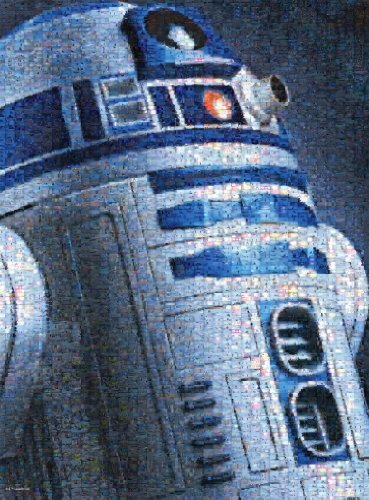 What could be more fun in the whole universe than for a Star Wars fan then to spend a weekend working on their favorite Star Wars jigsaw puzzles. 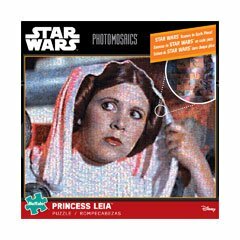 Without further ado let’s get down to what you came here for Star Wars puzzles 1000 pieces of awesome fun! 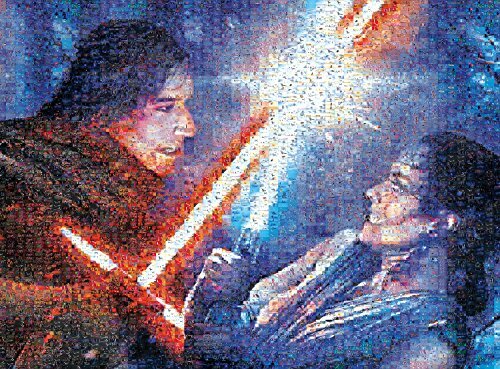 This 20 inch by 28.9 inch Star Wars: The Force Awakens 1000 piece jigsaw puzzles is perfect all those Star Wars fans. 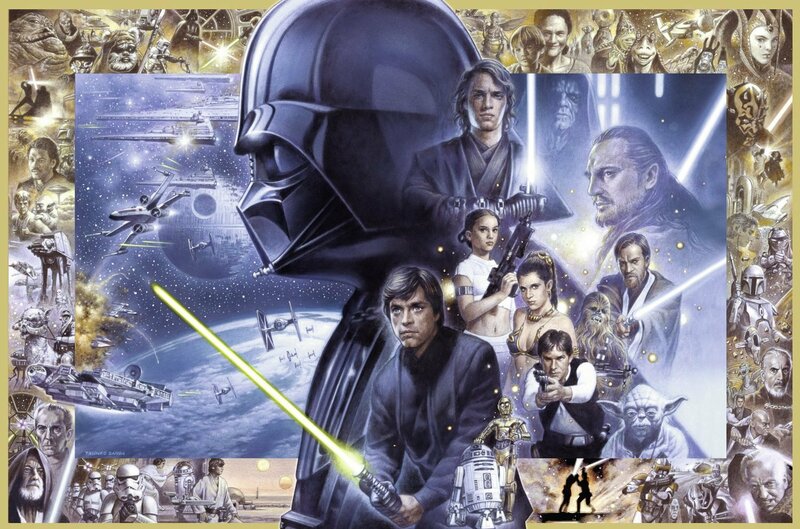 This 1000 piece Star Wars jigsaw puzzle measures 28 inches by 19 .25 inches takes 4-5 days for shipping but is excellent quality. 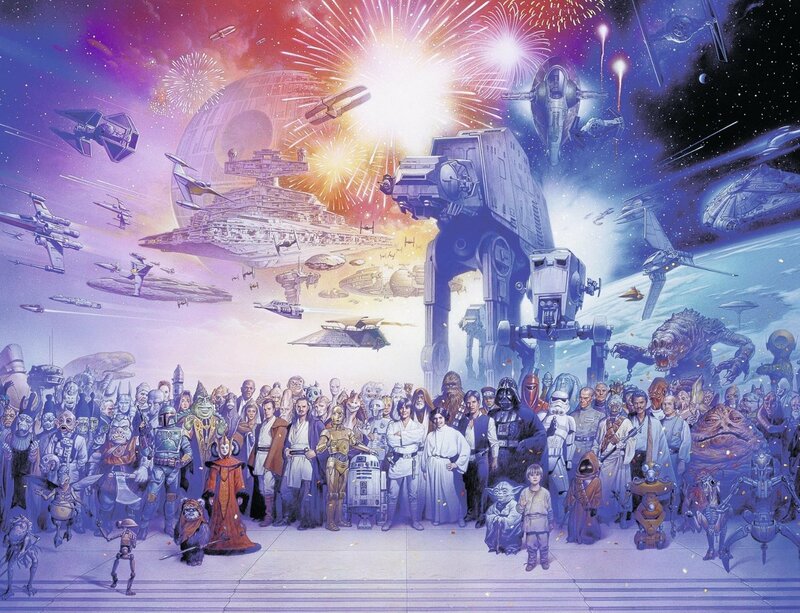 This detailed 1000 piece panoramic Star Wars jigsaw puzzle by Ravensburger portrays over 20 Star Wars characters and many of the fantastic vehicles from this incredible saga. 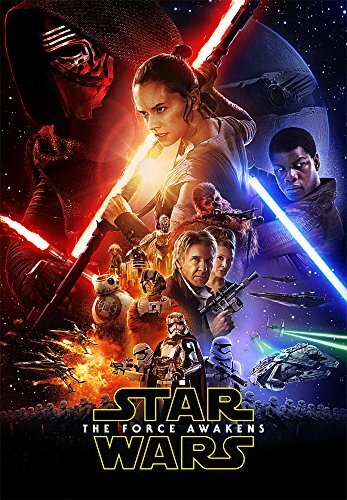 Characters include Obi Wan Kenobi (shown as both a young and a mature man), R2D2, C-3PO, Darth Maul, Count Dooku, Boba Fett, Mace Windu, Anakin Skywalker, Darth Vader, Padme Amidala, Grievous, Palpatine (Darth Sidious), Hans Solo, Luke Skywalker, Chewbacca, Lando Calrissian, Yoda and Qui-Gon Jinn. The vehicles that are shown in the image on the puzzle include the Millennium Falcon, Death Star, X-Wing Star Fighters and Tie Fighters. 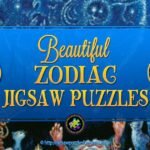 This is a super fun panoramic 1000 piece Stars Puzzle that when completed measures 38.5 inches by 14.75 inches. 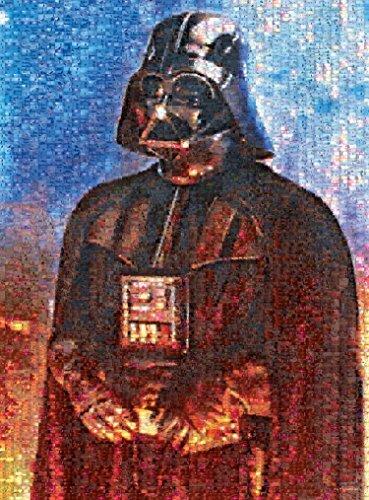 The beautiful 1098 piece shaped Star Wars jigsaw puzzle shows Darth Vader from the Star Wars movie. 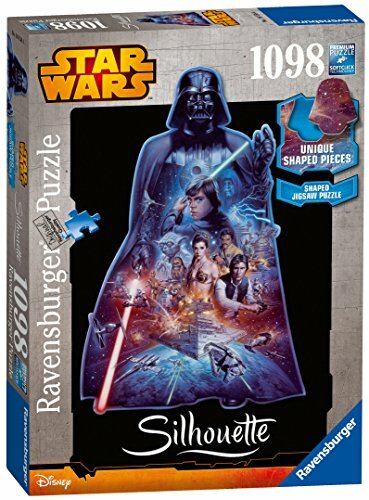 This NEW brightly colored Silhouette jigsaw puzzle from Ravensburger is unique and is shaped in as Disney Star Wars Darth Vader. 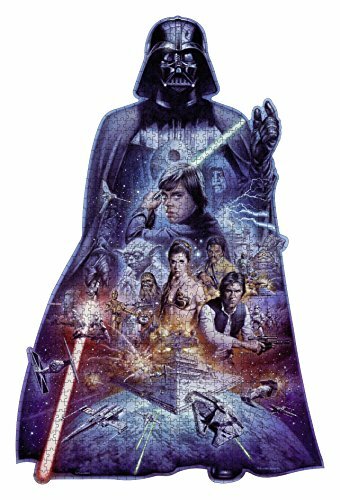 When completed this shaped Stars Wars puzzle measures more than 39 inches high, and comes with some specially shaped pieces. 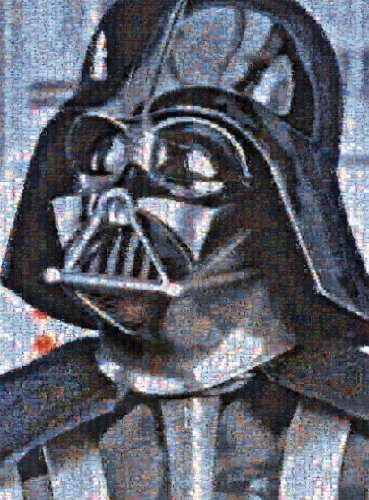 The special jigsaw pieces are built into Darth Vader shapes, so there are loads of Star Wars characters and challenges for anyone to enjoy. 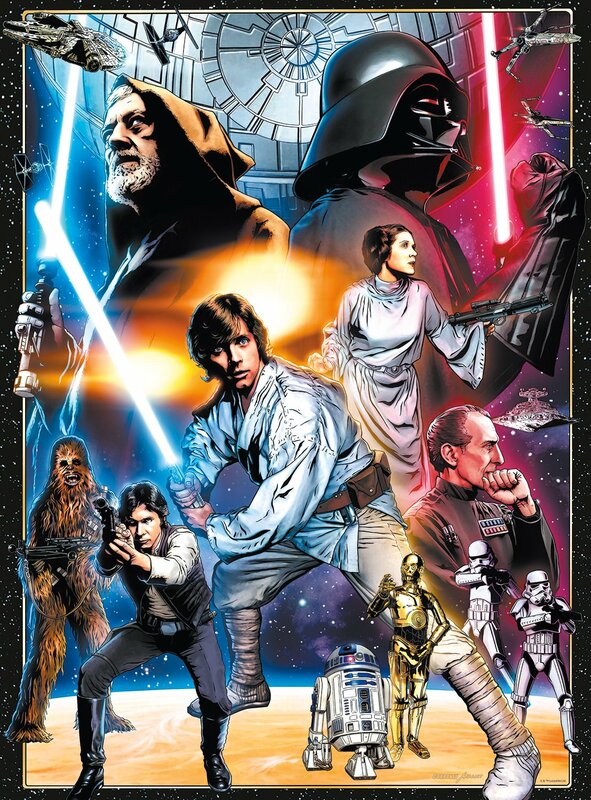 This is a great Star Wars Jigsaw Shaped Puzzle! 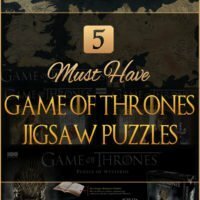 Photomosaic jigsaw puzzles are quite unique and fairly difficult. 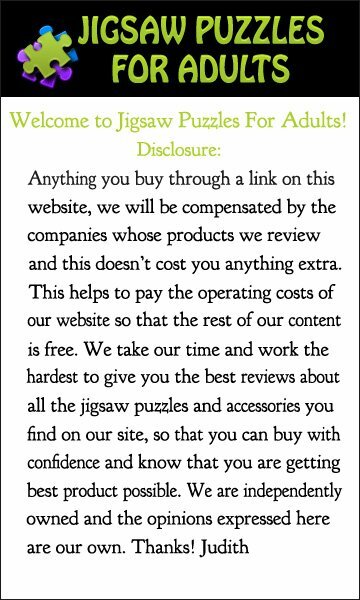 I whole puzzle is made up of mini pictures inside of one picture. 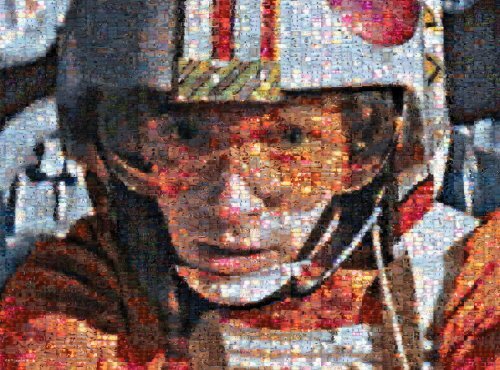 If you are after a challenge these Photomosaic Star Wars 1000 piece Puzzles by Buffalo Games may be just what you are after. 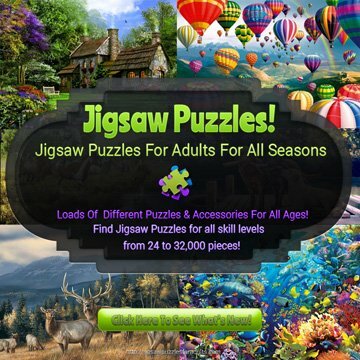 Buffalo Games jigsaw puzzles are manufactured in the U.S.A. from recycled cardboard. 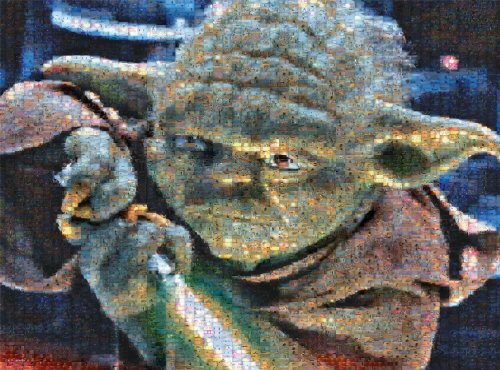 This cool photomosaic Yoda Jigsaw Puzzle is based on the photomosaic technology of Robert Silvers. 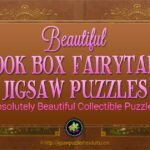 The Yoda jigsaw puzzle combines thousands of micro Star Wars images to create a larger image of Yoda, a Grand Jedi Master. 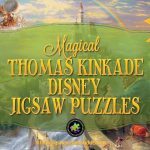 You’ll get a bonus puzzle poster so that you’ll have a handy reference of what the completed jigsaw puzzle should look like while you are working on your puzzle. 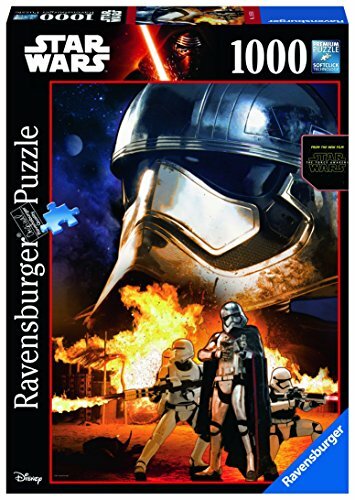 This beautiful puzzle from Ravensburger is made up of 2000 jigsaw pieces, if you’re looking for a Star Wars Puzzle with more pieces than you might light this one. 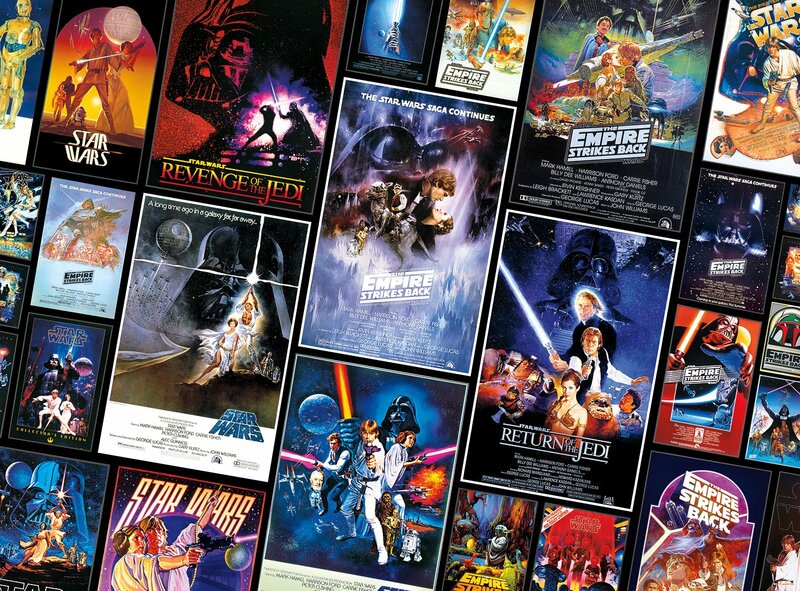 The Ultimate Star Wars Jigsaw Puzzle! 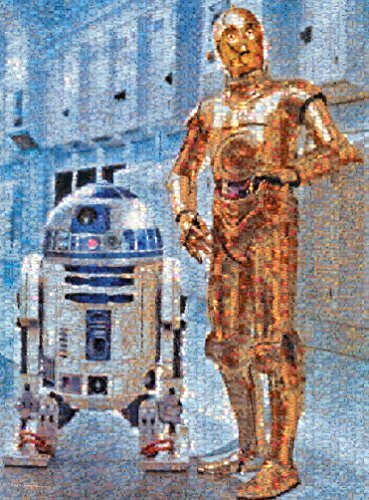 This is a Ravensburger puzzle by Disney and if you’re a Star Wars Fan this is the Grand Daddy of all Star Wars Puzzles with 5000 Jigsaw Pieces. 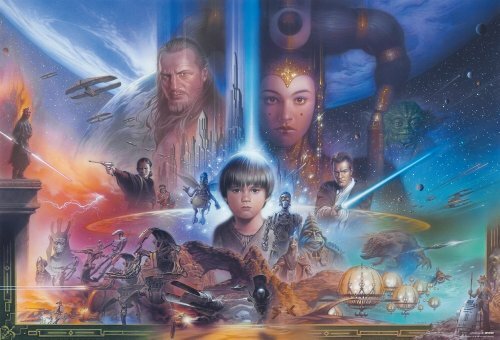 The beautiful illustrated design features all your favorite Star Wars characters and vehicles! 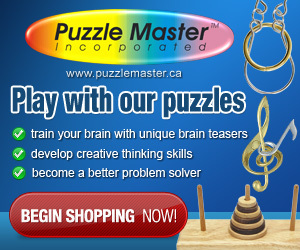 Your finished puzzle measures 60 inches by 39.5 inches. 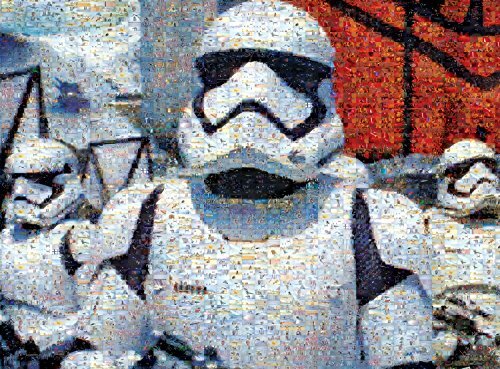 If you are looking for the Ultimate Star Wars Jigsaw Puzzle this is it. 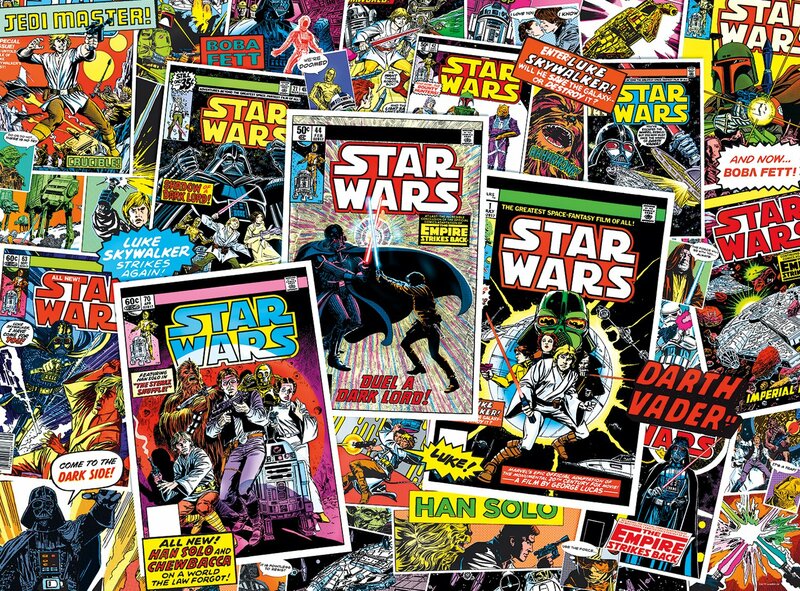 What a fantastic Gift this would make for any Star Wars fanatic you know. Still Undecided? 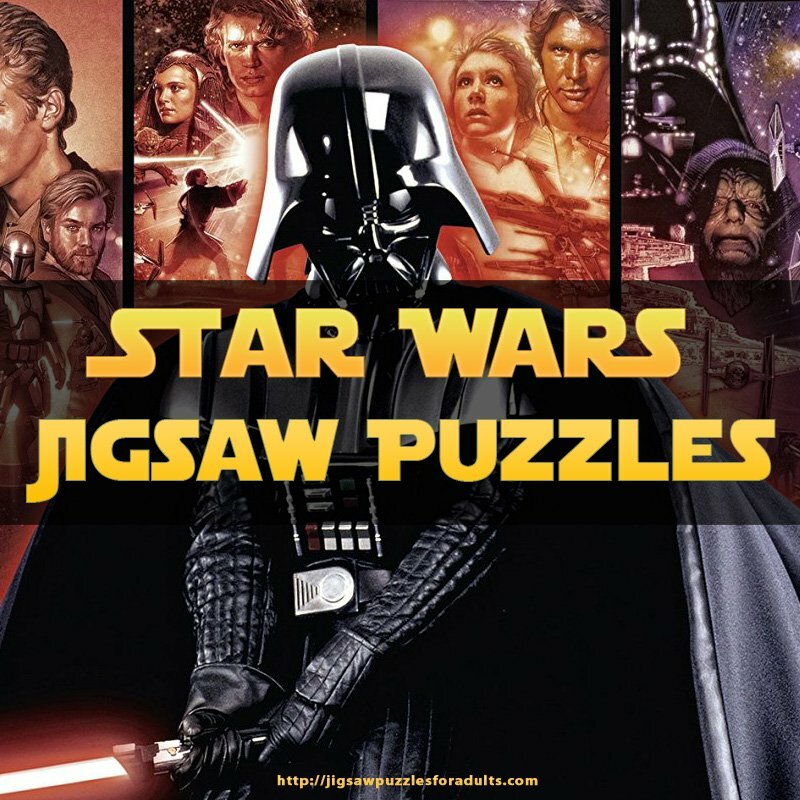 Check out all the Star Wars jigsaw puzzles at Great Prices Here! 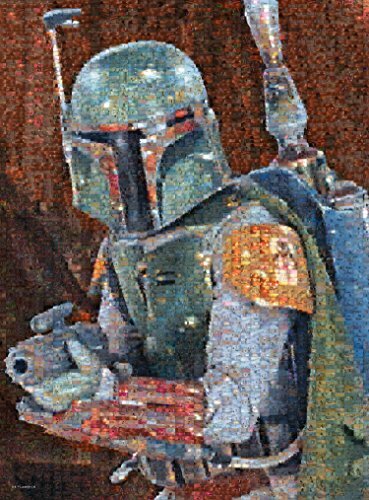 I hope that you found the perfect Star Wars Puzzles 1000 Pieces of Awesome Jigsaw Puzzle Fun! Still not sure? 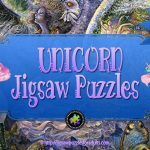 Check out ALL of our Fantasy Jigsaw Puzzles Here!